Discussion in 'iPhone and iPad Games' started by touchy85, Mar 15, 2016. Youve spent years developing the technology to withstand the total destruction of the earths surface, and Doomsday survivors will have no choice but to turn to YOUtheir rescuer, their benefactor, their SUPREME LEADER! 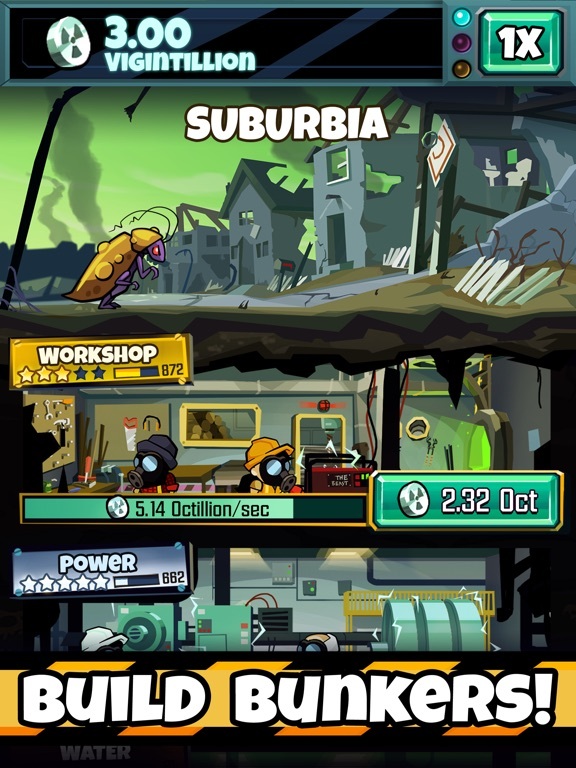 Tap the buttons to build your underground shelter, then tap some more to expand it with luxurious rooms and upgrades. The bigger your bunker, the more people you hold, and the more coins you make. Keep tapping and watch as your profits grow to greater and more outrageous extremes! 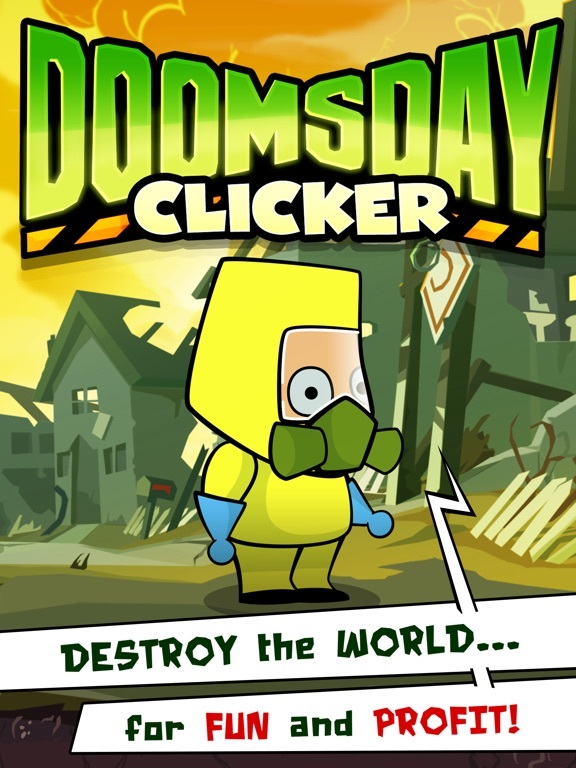 Doomsday Clicker is filled with crazy characters and who warm your heart, right before you destroy them all. Its the ultimate game of construction and destruction!  Discover endless quirky surprises!  Destroy the world over and over again to increase profits. Destroy the world, and build it up again, making more and more every time!  Stay tuned! More locations, enemies and survivors characters are coming soon! The numbers... keep going up. And the satisfation will get... um... IMMENSER! Now I'm fantasizing about a Donald Trump clicker where he's elected president, and each of your taps is killing a citizen of the world or a bundle of currency from the world economy. The numbers... only go DOWN. If anyone is wondering this is just a copy of the last two games they've made. Tap it big and diner dynasty. This one just has graphics instead of just a banner interface like the other two. I'm not really getting this one. There's nothing really to "click". 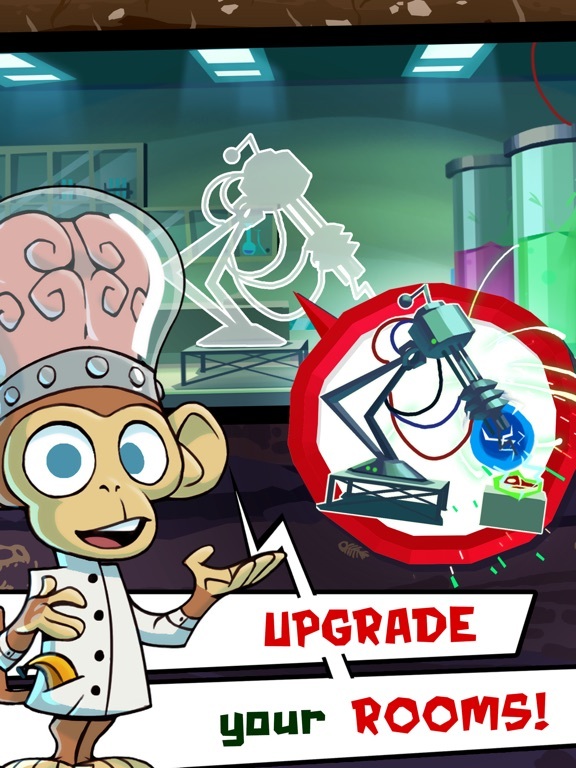 It's just pretty much watching your bankroll go up and every so often upgrade something. That is the style of prodigy games lmtd or whatever they call themselves. 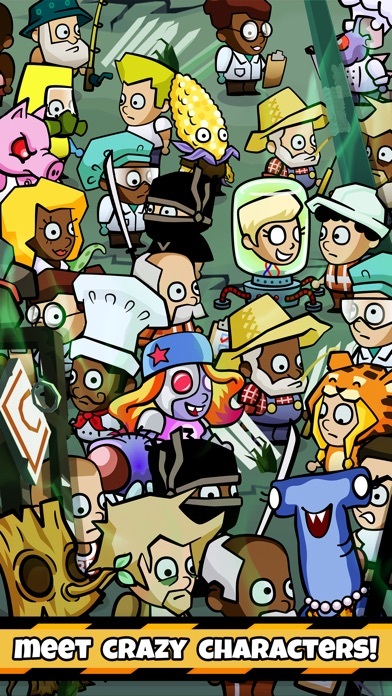 It's more an idle game like adventure capitalist then a clicker like Mucho taco or heroes of utopia. 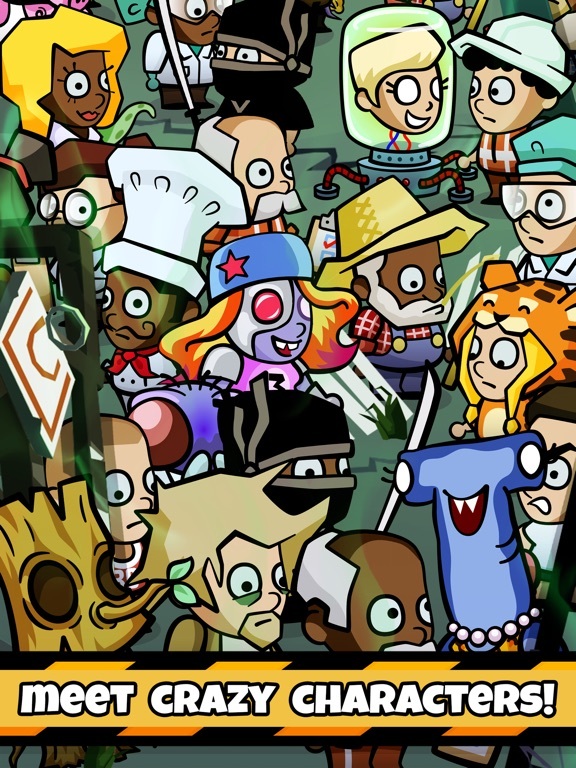 Love the artwork and the theme of the game, but it seems like it's just a bunch of waiting around. 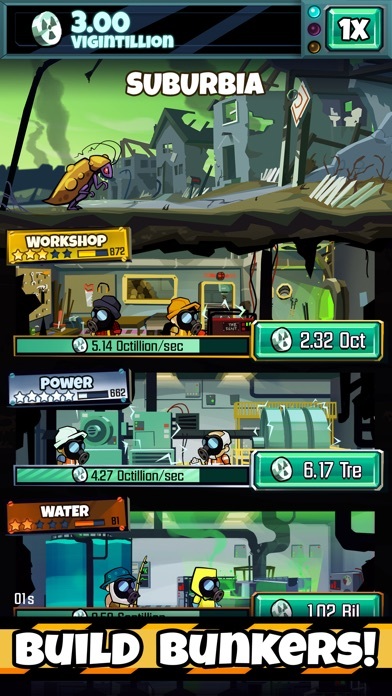 I wish there was at least some kind of clicking besides just upgrading your shops and watching your money increase. P/s: I don't like this game too much. 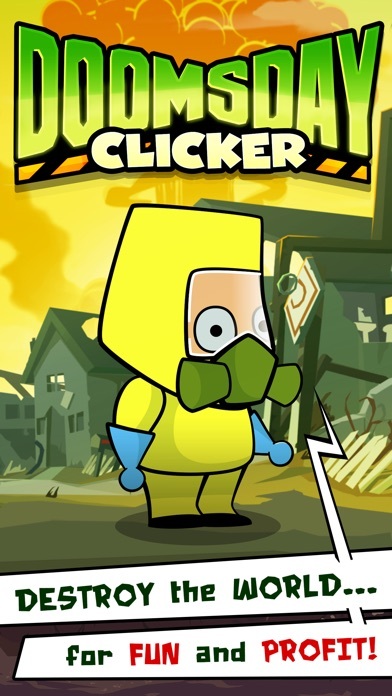 It doesn't have anything special than other clicker games. man i hate this softlaunch crap. I think the people who don't 'get' it were possibly expecting a clicker, which this is not. 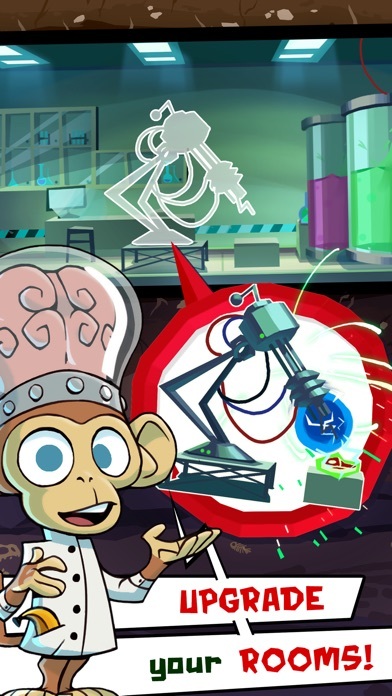 I've recently been playing a heap of Tap it Big, Diner Dynasty and Adventure Capitalist, which are all similar games and just as good if you like this type of thing. You can tell the devs have gone the extra mile here with the graphics and the music, both stand out to me in a big way and I'm always humming the 'push the button' tune. In apps are very reasonable too. haha ... not in bed just got of work . I'm on east coast and about to make a CA account for this one! Is this trying to ride the coattails of Fallout Shelter? 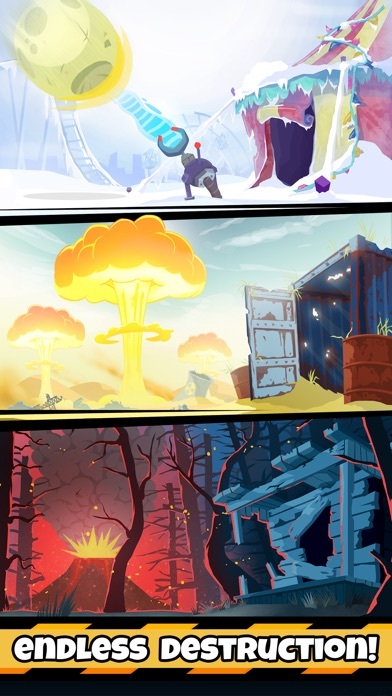 In all seriousness, there are plenty of "post apocalyptic" themed games out there, but we think we have a novel spin through the combination of our take on that theme combined with the incremental game genre. 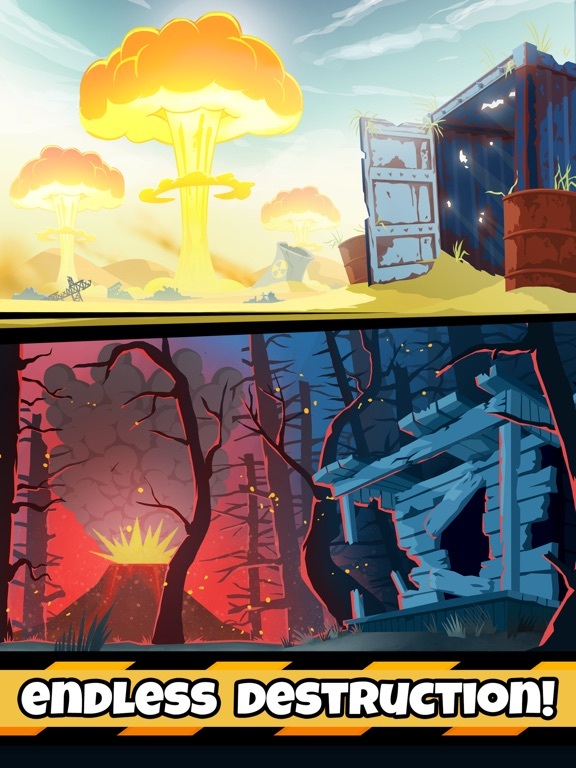 It is a completely different game to Fallout Shelter in every way outside of the fact they both feature a nuclear shelter (as do other games), and targeted at a different audience. I love the music. great lyrics, and good singing voice!